siteeditor – Century 21 Lakeside Realty Ltd. So far siteeditor has created 8 blog entries. Is recreational property right for you? First time buying – what kind an you afford? First time buying – what kind of home do you need? Whether you're buying or selling a home, working with an experienced and capable real estate sales associate can make all the difference. CENTURY 21 Lakeside Realty are specialists in the South and North Shuswap. COPYRIGHT CENTURY 21 LAKESIDE REALTY LTD. | ALL RIGHTS RESERVED | Each office is independently owned and operated. | ©2018 CENTURY 21 Company Name. 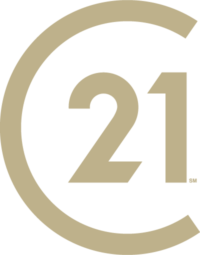 CENTURY 21® is a registered service mark owned by Century 21 Real Estate LLC.